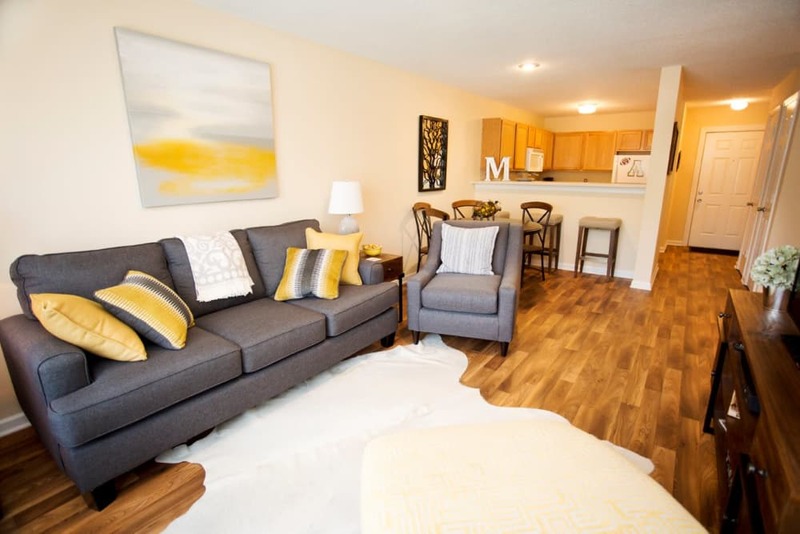 Embrace a lifestyle of convenience and comfort at Mountaineer Village. 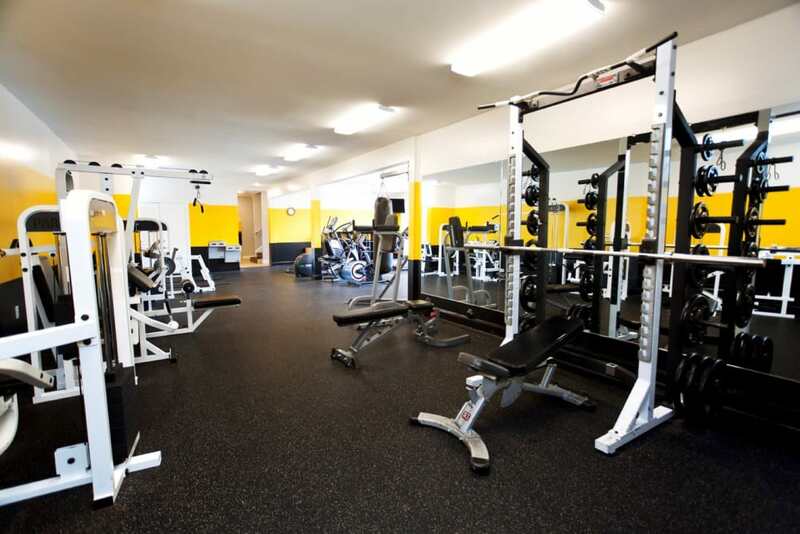 Located in Boone, NC, near Appalachian State University, we make it easy to live your best life. 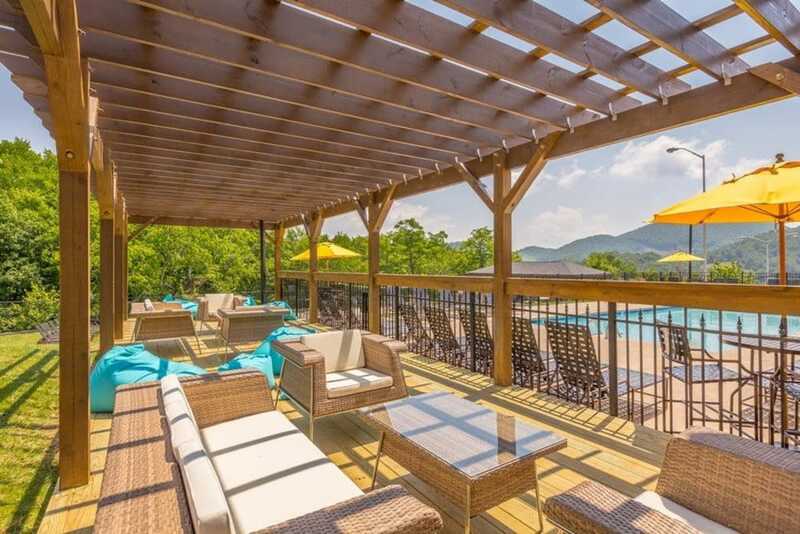 Outdoor fire pits, as well as picnic and grilling areas, makes Mountaineer Village the perfect spot to invite friends over for a day full of fun by the saltwater swimming pool. 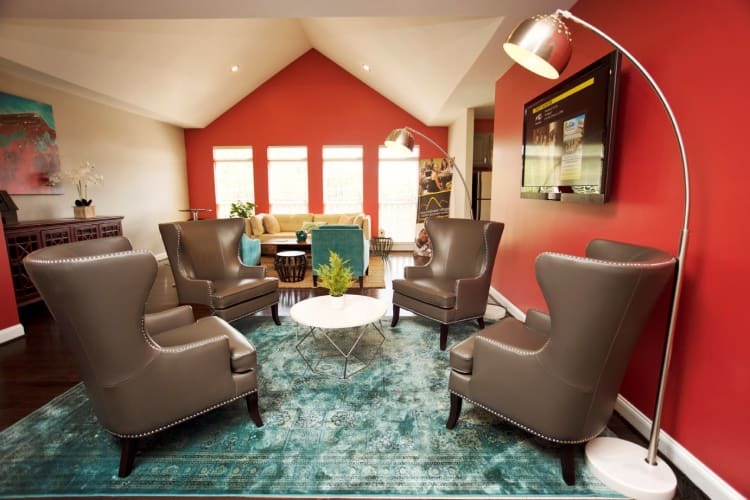 With 24/7 access to the business center featuring free printing and complimentary coffee in the resident clubhouse, you’ll be fully prepared every day before heading to class or work. 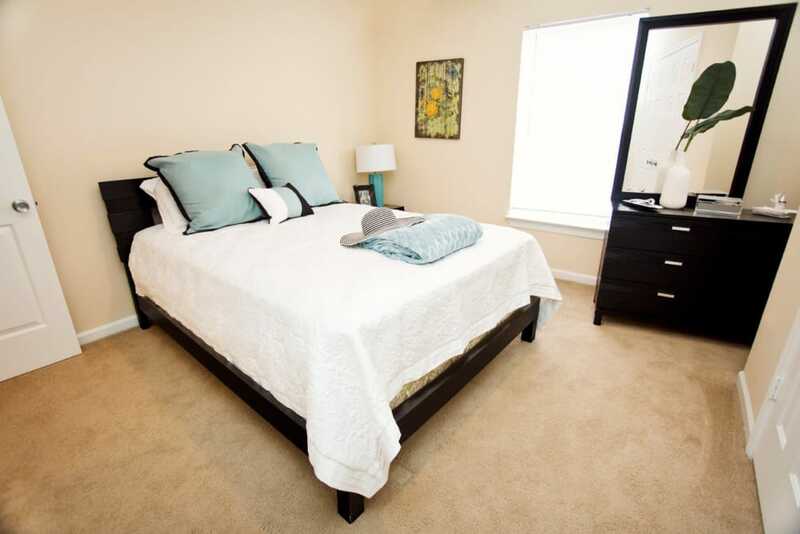 Call Mountaineer Village home and enjoy a laid-back, elevated lifestyle. 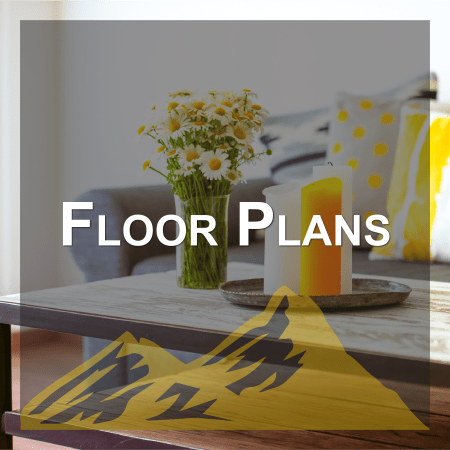 Mountaineer Village takes convenient living to a new level. 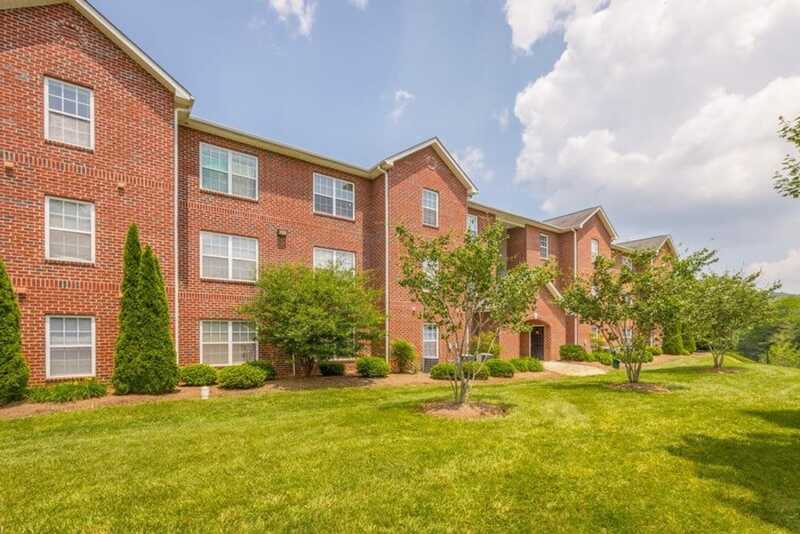 Enjoy endless comfort every day with help from spacious floor plans and relaxing community amenities situated on beautifully landscaped grounds and wide open green spaces. 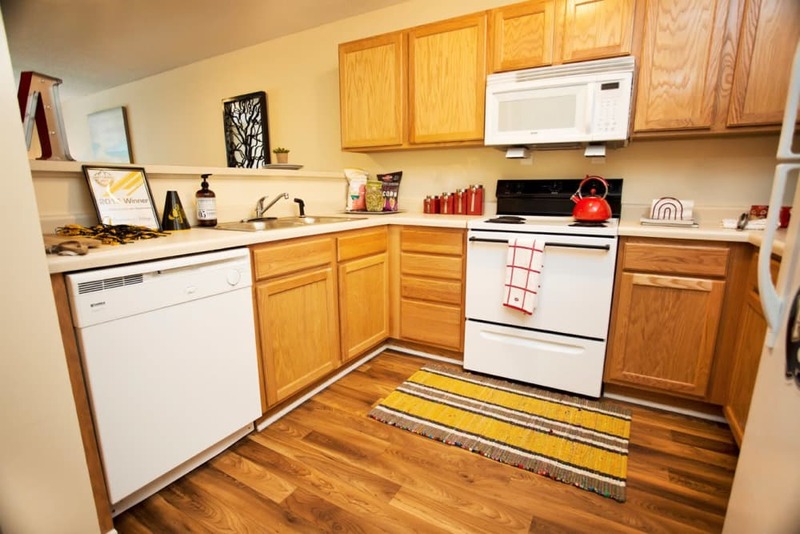 Visit our photo gallery to get a better feel for what life is like at Mountaineer Village. 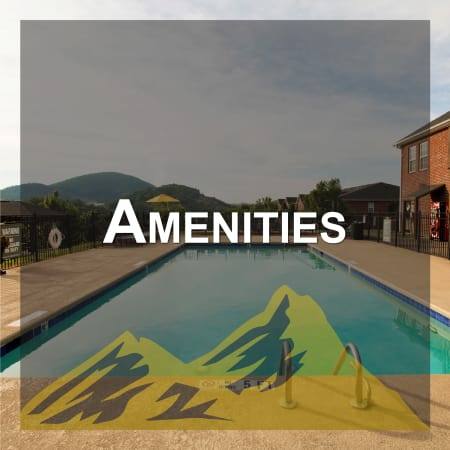 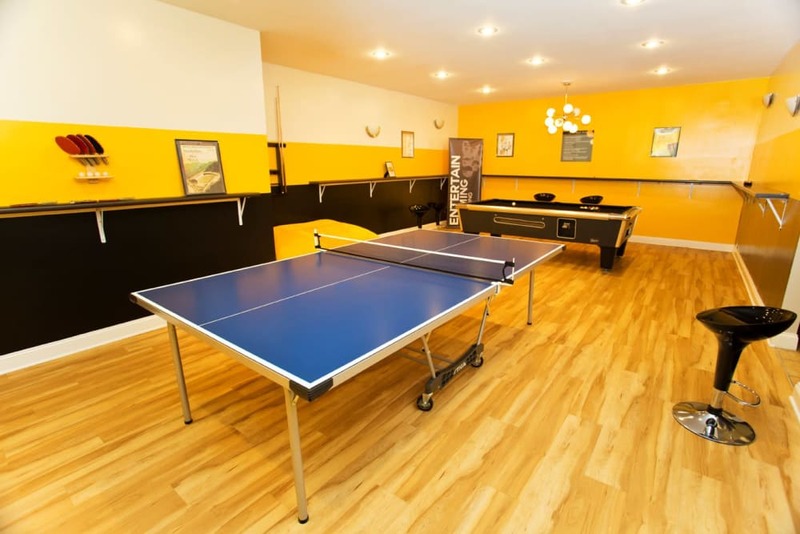 Visit our Amenities page to see the full list of modern community amenities made available to residents at Mountaineer Village. 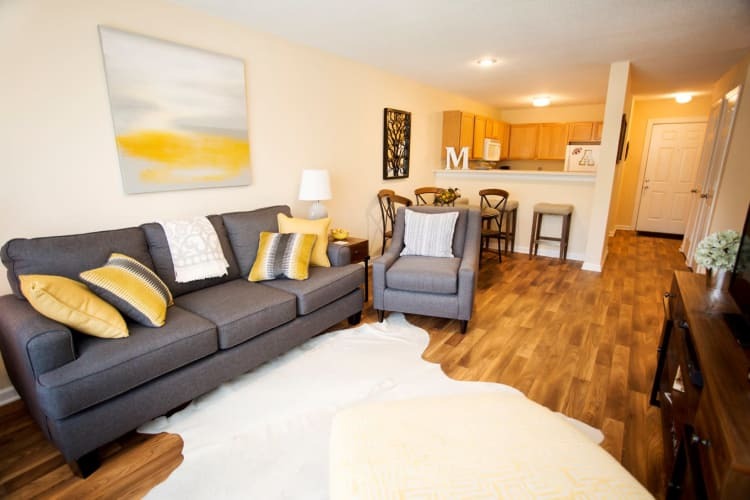 Visit our Amenities page for a full list of interior features offered at Mountaineer Village. 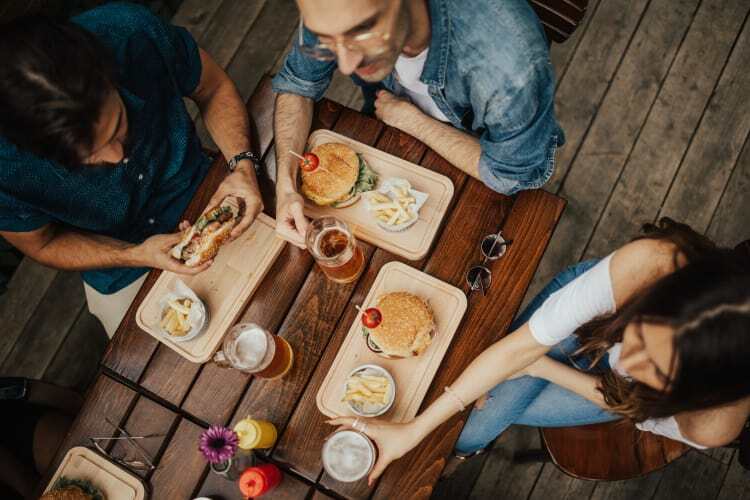 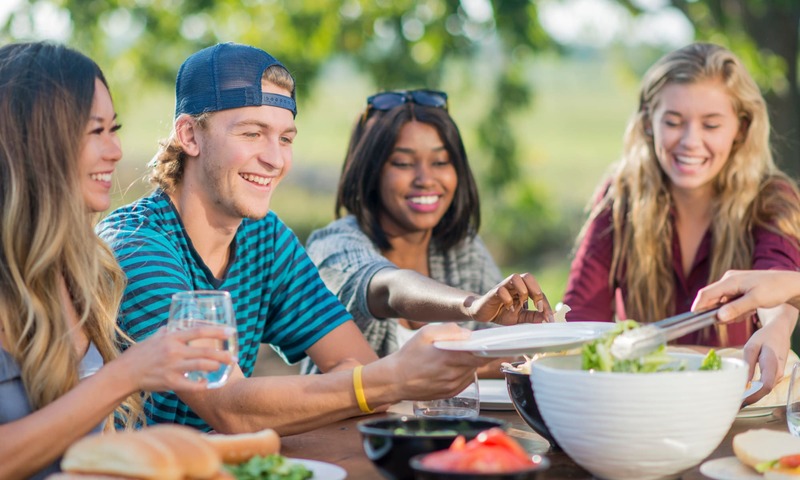 When you choose to live at Mountaineer Village, you are conveniently located near all the everyday necessities – from grocery stores to delicious dining. 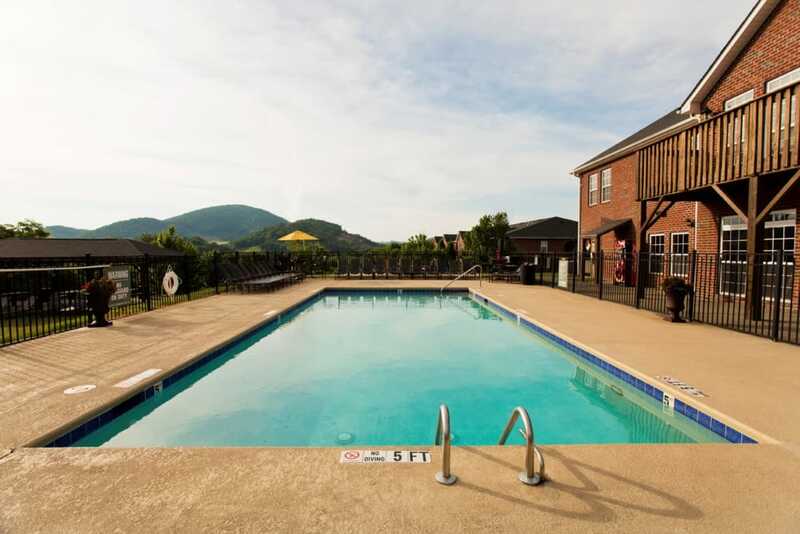 Mountaineer Village is situated just over 2 miles from Appalachian State University, making it ideal for students to get to and from campus. 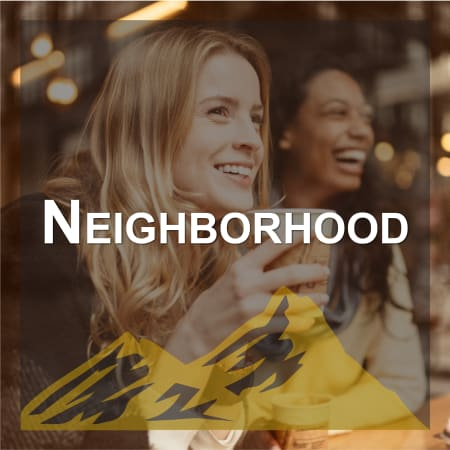 Visit our Neighborhood page to learn more about our ideal location in Boone, NC.